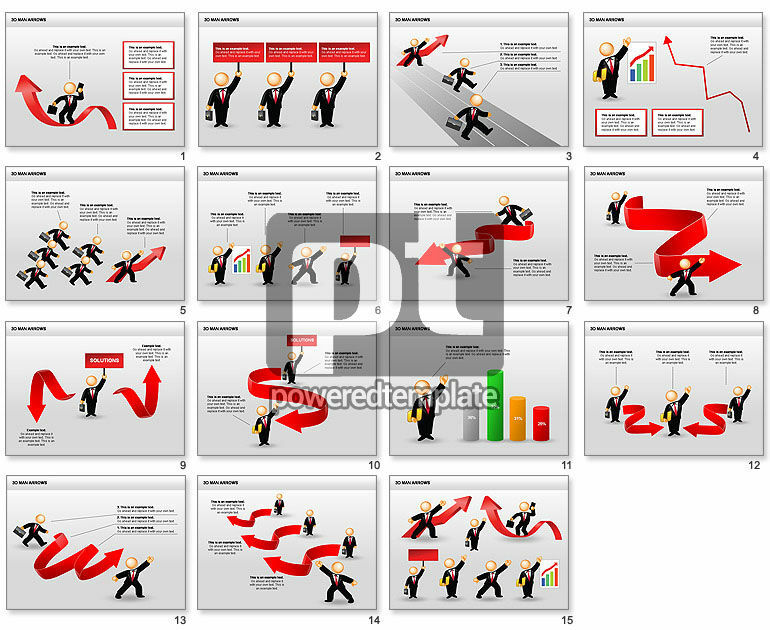 These presentation slides 27760 are complete compatible with Google Slides. Simple download PPTX and open the template in Google Slides. Terrific diagrams and charts are useful for presentations on business competitions, business struggle, rival candidates, searching best solutions, winner, professional skills, etc.